The first 2018 meeting of the Sydney North Older Persons Mental Health Network is Wednesday Feb 7th. 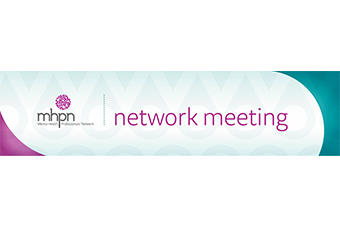 The Sydney North Older Persons Mental Health Network meeting is a fantastic opportunity for GPs, allied health professionals and community workers to come together to share information, build professional relationships and promote local referral pathways to address mental health issues in our older population. The first meeting of the Sydney North Older Persons Mental Health Network for 2018 will feature a presentation from Gabriel Lawrence on Art Psychotherapy in Practice in Aged Care. The meeting will take place on Wednesday 7th February from 6pm-8pm. The meeting venue is the Sydney North Health Network offices. To register your attendance or your interest in the network, please click here.